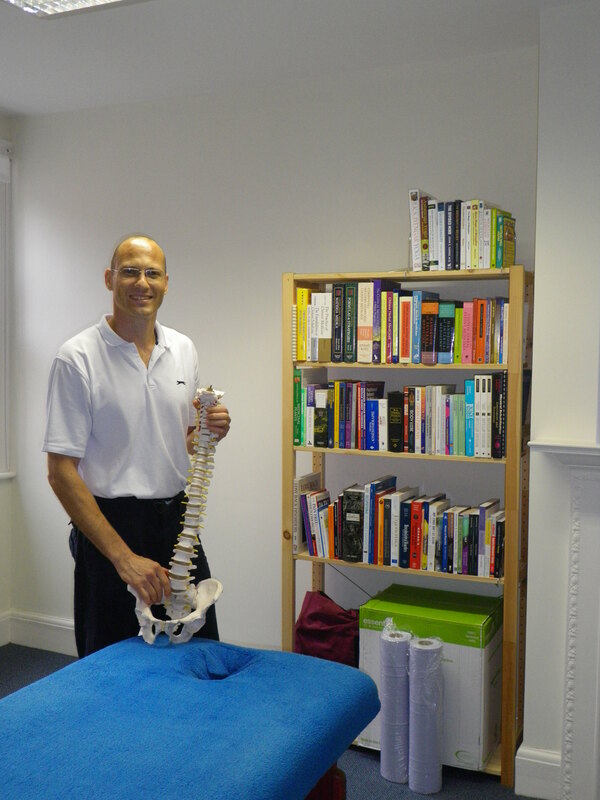 Gauthier has over 20 years experience treating musculoskeletal disorders. He has worked extensively with the Occupational Health department of one of the world’s largest police services, the London Metropolitan Police. Gauthier has had the pleasure to assist thousands of police officers in their return to front line policing. 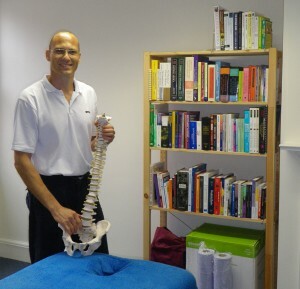 He now has a practice in St Albans where he utilises a holistic approach to restore normal movement and function and combines manual therapy (massage, mobilisation and manipulation), electrotherapy, acupuncture, exercise therapy and mind-body techniques such as relaxation, visualisation and hypnosis. Gauthier also assesses and corrects posture, the biomechanics of activities of daily life and specific sport technique. This biomechanical approach helps to prevent the development and/or exacerbation of musculoskeletal injuries and enhances performance. Gauthier has an interest in longstanding pain and his approach addressing the physical, mental and emotional components has proven to be successful at resolving ongoing pain and helping his clients return to normal activity. In his leisure Gauthier has participated in competitive swimming, squash and athletics, he now trains in martial arts. This firsthand experience facilitates an understanding of the physical and technical demands linked to sport and exercise.